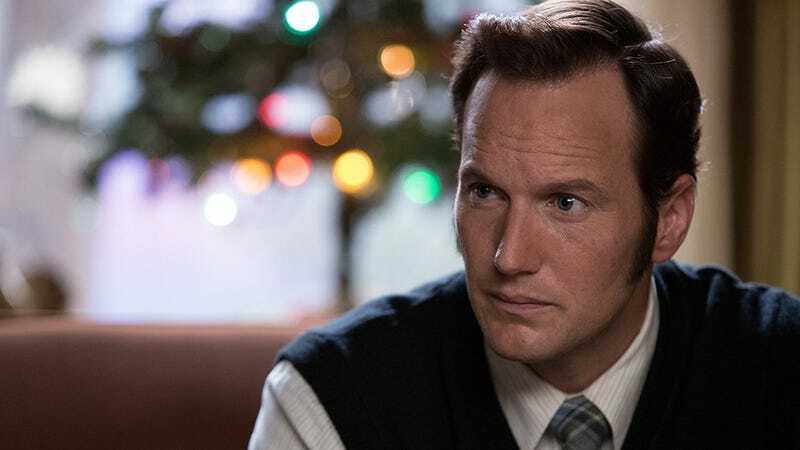 Patrick Wilson, seen here in The Conjuring 2, is returning to the horror genre. Stephen King adaptations are everywhere these days, from movie theaters to network TV to streaming services. And while Hulu has gone the series route with Castle Rock, Netflix is dabbling in original movies. Two are already on the service—Gerald’s Game and 1922—and a third is now on the way.